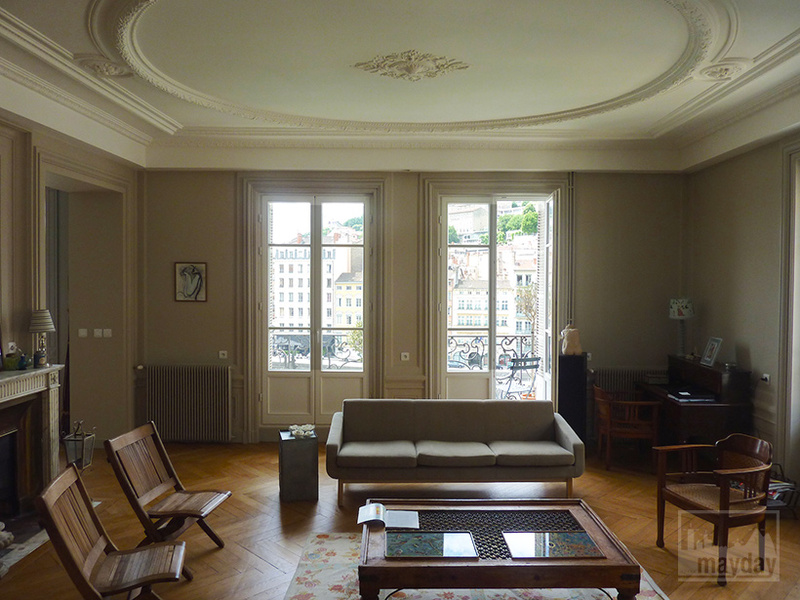 Haussmannian apartment over the river (jean0030) | Agence Mayday, scouting agency | Best location for your project concerning : feature films, TV, commercials, promos, photo shoot & events. 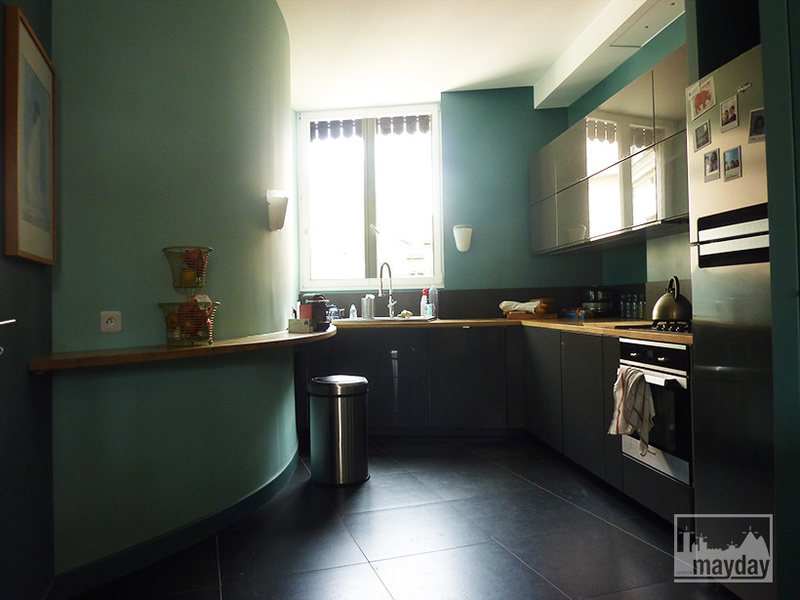 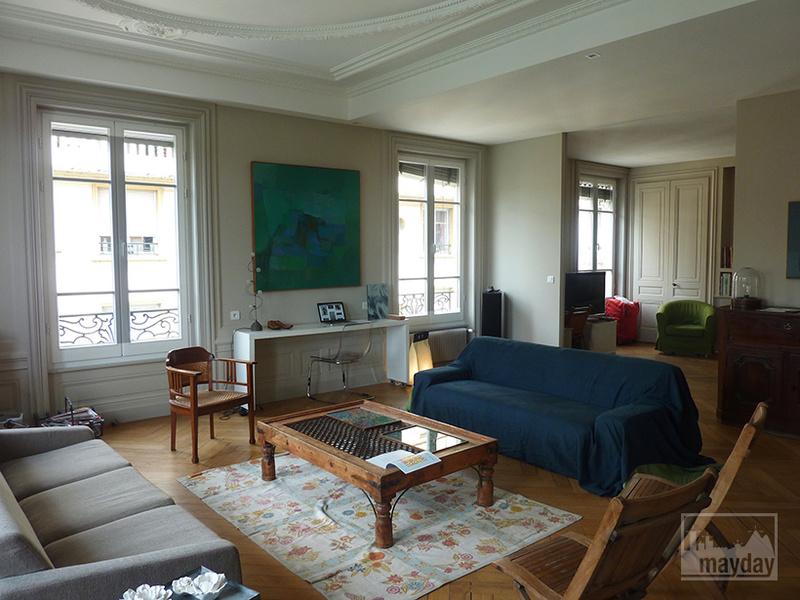 Beautiful 175 square meter haussmannian apartment. 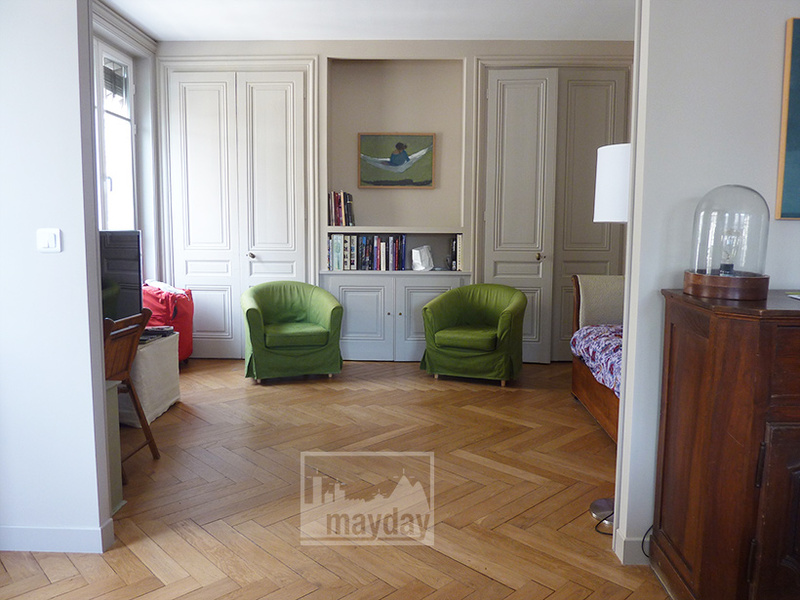 Description : living room 42 sqm, office 15 sqm, dining room 20 sqm, kitchen and 3 bedrooms. 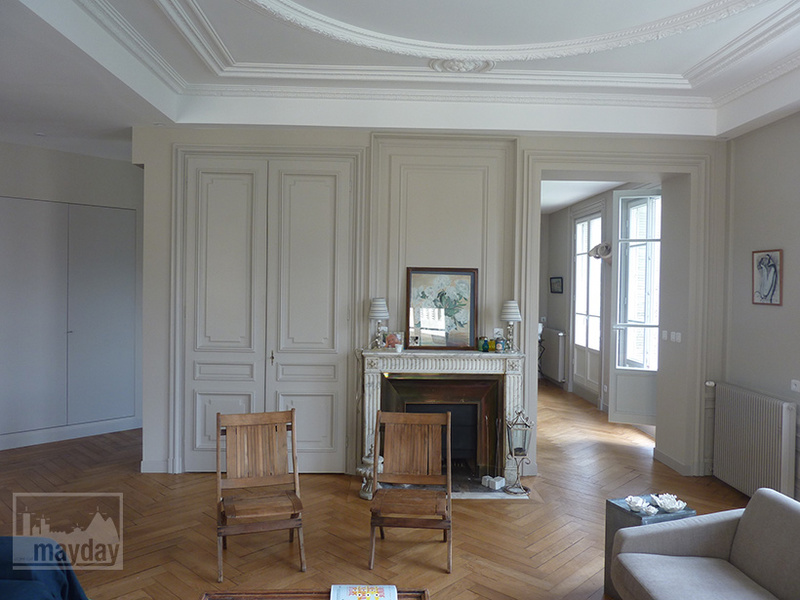 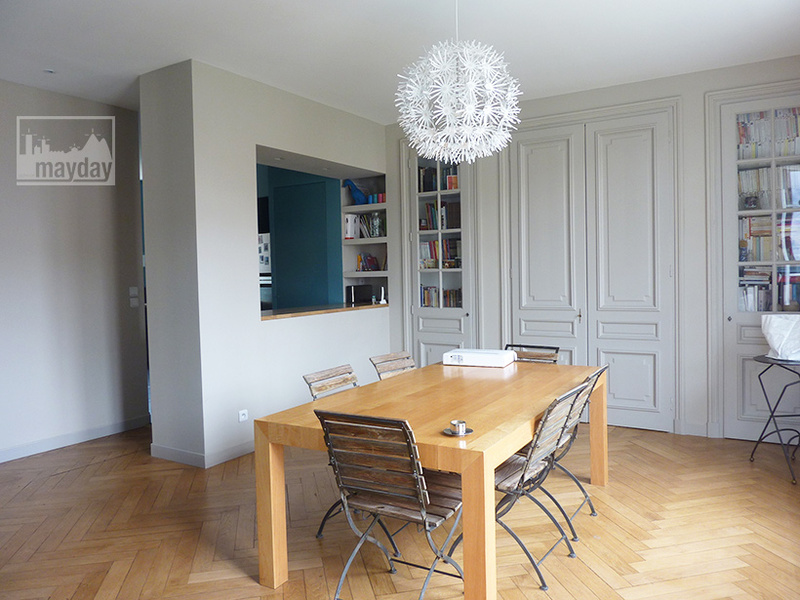 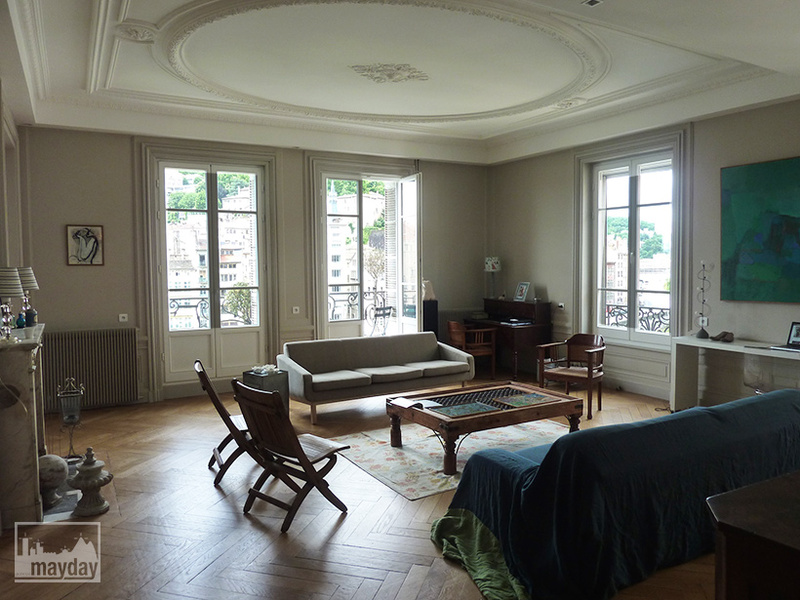 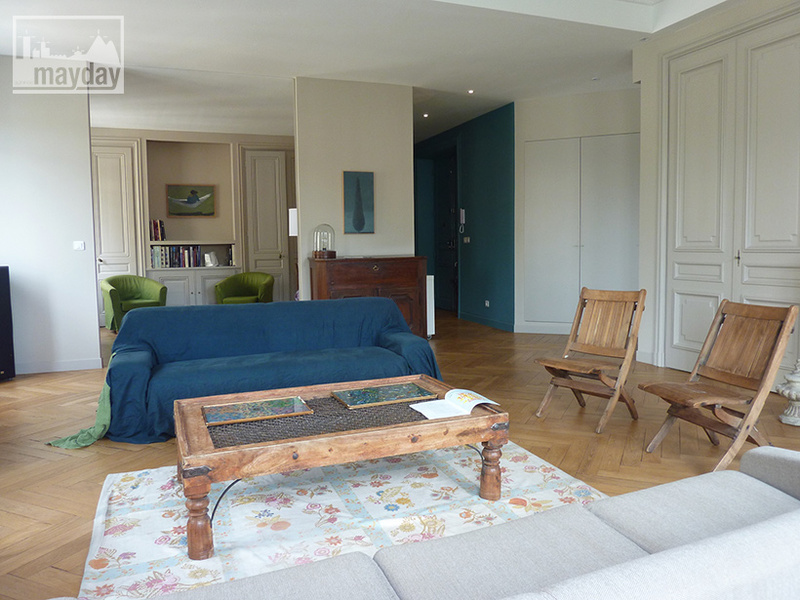 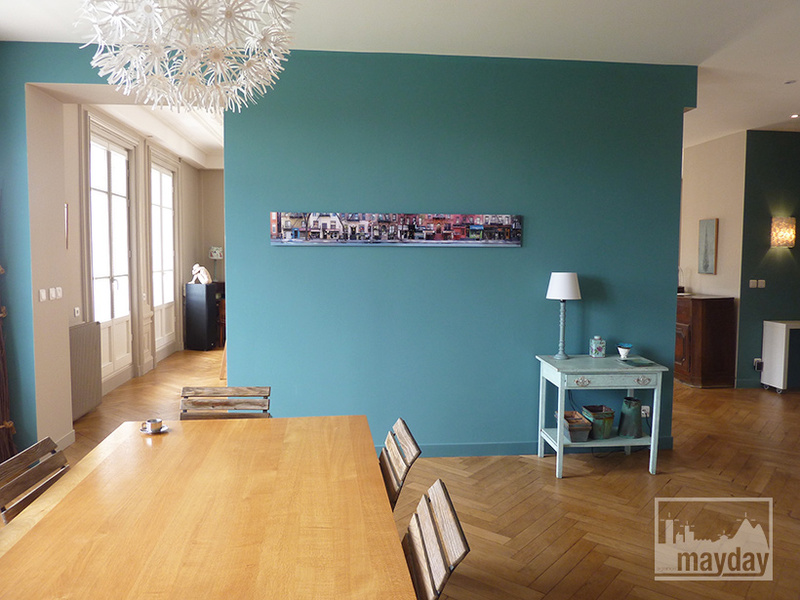 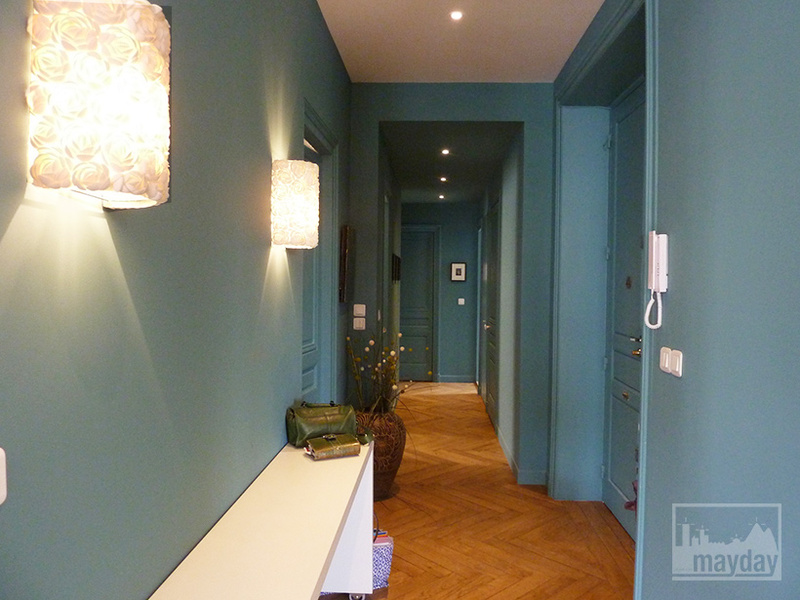 Renovated flat with mouldings, wooden parquet and soft paint. 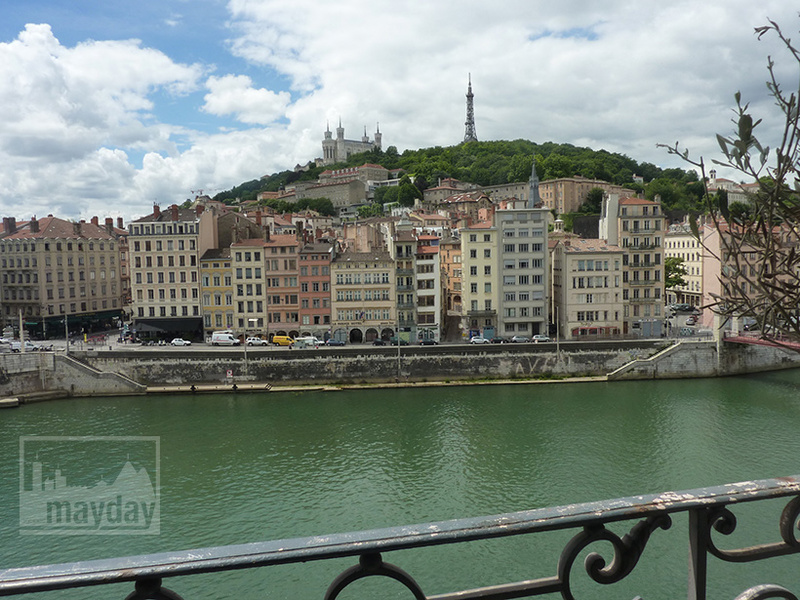 At the 4th floor (elevator), you will have the best view over the old town and the Saône river.